Are you considering "All-On-Four" dental implants or looking for solutions to replace all of your teeth? Are your teeth loose, broken, or decaying? If it is something you have seriously considered but want to learn more, Dr. Amin is hosting a free one-hour educational seminar on the Prettau Dental Implant procedure, educating you on the importance of making a decision when it comes to replacing or renewing a major part of your body. Meet Dr. Amin, see and explore actual cases Dr. Amin has performed, and enjoy light refreshments. 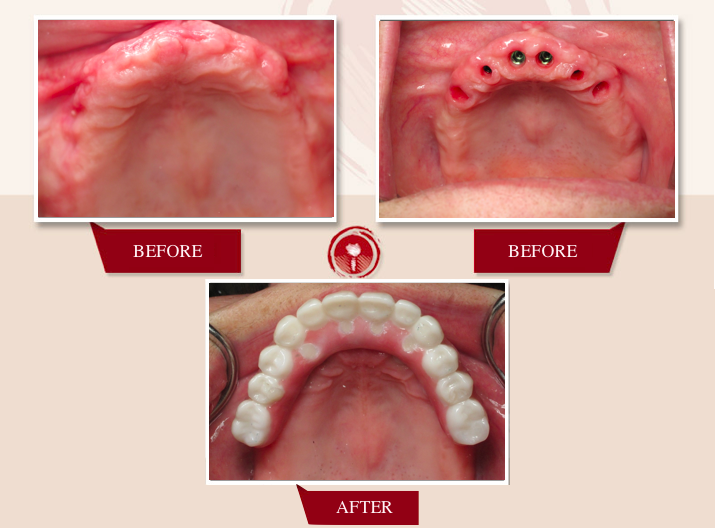 Topics: full mouth dental implants with the Prettau bridge is the focus. Other topics to be covered include: bone grafting; implants to replace smaller segments of missing teeth. No pressure, no sales pitch- just solid information to help you make an educated decision for your mouth. Register by calling 818-538-5718 and mention the "Prettau Seminar."